There are jewelry, leather, souvenir, etc. shops, pharmacies, and ATMs about 200-m away from the hotel in the Çolaklı town, where our hotel is located. They are about 5 minutes away on foot. 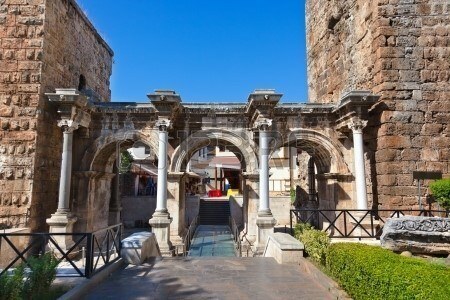 Evrenseki located in the direction of Side following Çolaklı is about 4-km away from our hotel. It can be easily accessed by public transport and private vehicles. 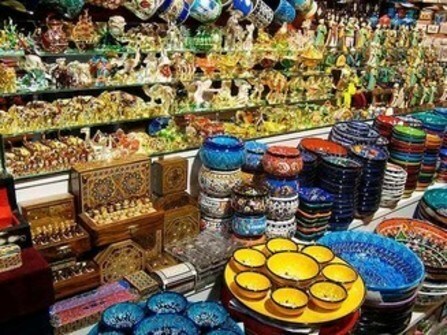 Kumköy, which is the settlement located following Evrenseki, is about 7-km away from our hotel in the direction of Side and has more options for jewelry, leather, souvenir, etc. shops and ATMs. It can be easily accessed by public transport and private vehicles. The popular address of shopping, which is located about 2-km away and about 15 minutes away on foot from our hotel in the direction of Antalya, can be easily accessed by public transport and private vehicles. Located about 12-km away from our hotel, Side has a wide variety of shops as well as the historical places and the ancient port. There are also restaurants which have a wide range of seafood and where you can enjoy local and international tastes. You are recommended to watch the sunset here. It is a place where you can take unforgettable photos. It can be easily accessed by public transport and private vehicles. Having the largest bazaar in the region two days a week (on Monday and Thursday), Manavgat is located about 15-km away from our hotel. It can be easily accessed by public transport vehicles from the bus stop located opposite our hotel and private vehicles. Having the historic Kaleiçi, Düden Waterfall, Kurşunlu Waterfall, Antalya Museum, worldwide known Konyaaltı Beach, etc., hosting arts and cultural organizations and being the heart of shopping, the centre of Antalya is located about 65-km away from our hotel and can be easily accessed by public transport and private vehicles. 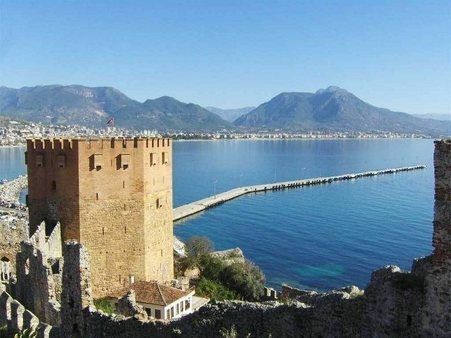 Having historical values such as the Red Tower, Damlataş Cave, worldwide known Cleopatra Beach, etc., Alanya is located about 65-km away from our hotel and can be easily accessed by public transport and private vehicles. Our supermarket in our hotel meets all your needs during your holiday and here you can find gifts such as postcards, cruets, and many products for your loved ones. You can enjoy reliable and high quality shopping in our jewelry and optic shops with a wide range of products and treat yourself by surrendering yourself to our hairdresser.